This fiesta pack includes 6 of the large Del Tacos (not the value tacos) along with 6 of the bean and cheese burritos with mouth watering, slow cooked beans, grated cheddar cheese, and zesty red or green sauce. 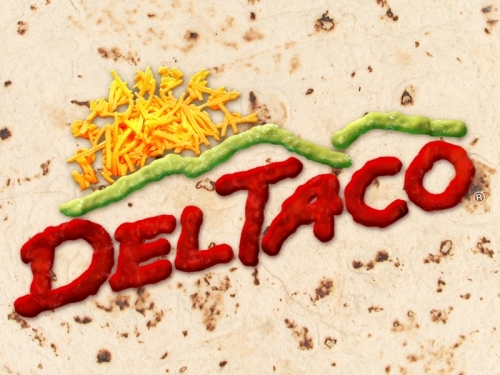 Certificate is good at both Albany Del Taco 1850 14TH AVE SE and Salem Del Taco 583 LANCASTER DR NE. At Del Taco, all menu items are made to order using fresh ingredients including freshly grated cheddar cheese, hand-made salsa, and slow-cooked lard-free beans and marinated chicken grilled fresh throughout the day in each restaurant. The menu includes Mexican offerings of tacos, burritos, quesadillas and nachos as well as American favorites like hamburgers, fries and milk shakes.